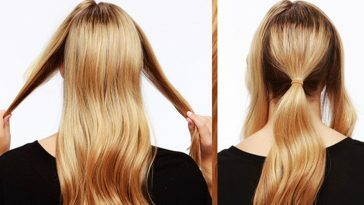 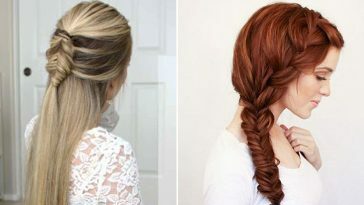 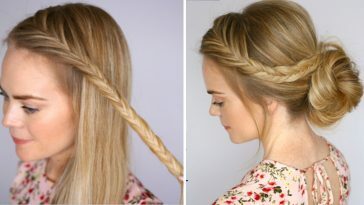 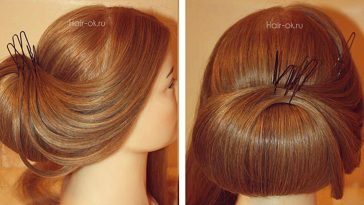 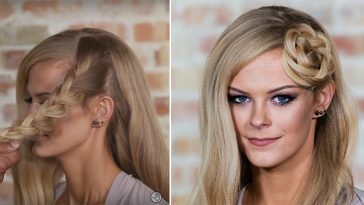 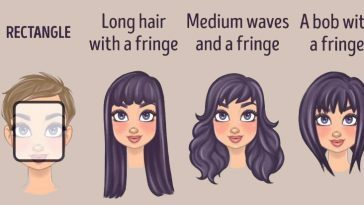 10 Most Easiest Hair Tutorials That Ends With Amazing Results, Must Try! 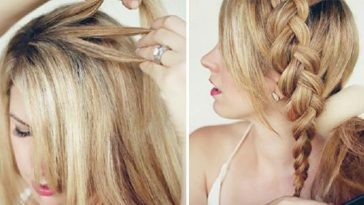 7 Easy Ways To Create A Braided Bun Hairstyle Under 5 Minutes! 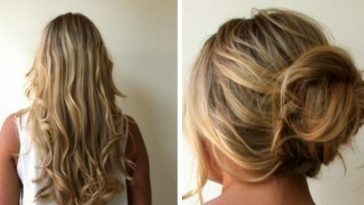 Top 10 Easy Braided Bun Hairstyle Tutorials For Every Hair Length!